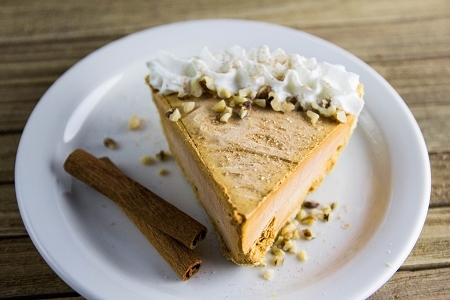 Our popular no-bake Pumpkin Chiffon Cheesecake mix combines classic pumpkin pie flavor with a creamy cheesecake. It's a sophisticated twist on a classic flavor. Delicious and easy to make—just add milk, mix and chill.